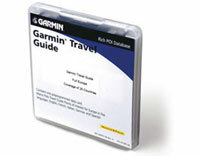 Garmin nüvi 300 (010-00455-01) €0.00 including FREE DELIVERY - buy online at mysatnav.ie Ireland - FREE SHIPPING. Additional: Please note: Like most USB Mass Storage devices, this product is not compatible with Windows 95, Windows 98, Windows NT or Windows Me. 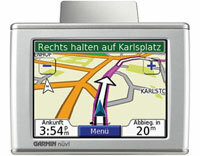 The nüvi 300 is preloaded with Ireland & UK maps. 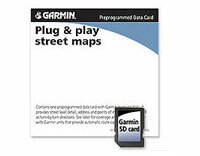 Of all the GPS systems at the introductory/budget level, this system in our opinion is the best of the lot. The mapping for Ireland is near 100%. 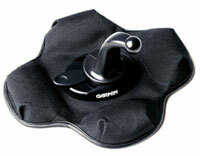 Like the nüvi 350, the units are trouble free, have a quality feel about them and are well designed.